Texaco — A. Robert Murphy Architect Inc. 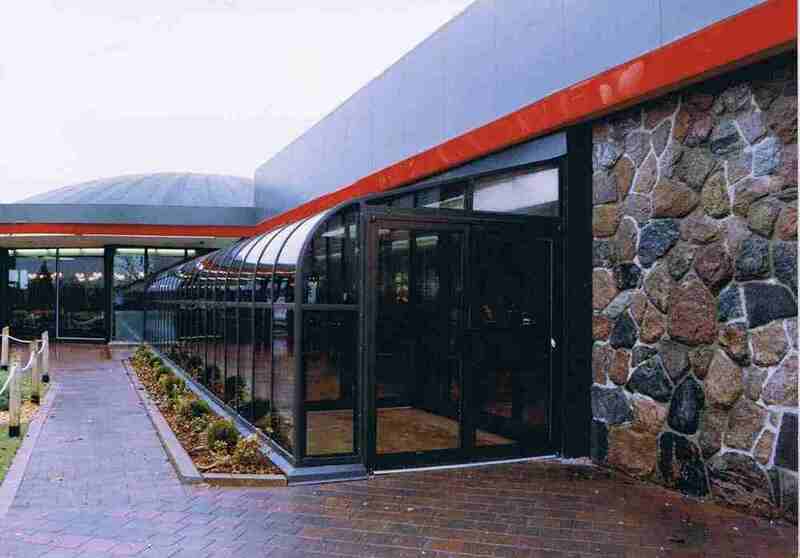 The firm was retained by Texaco to assist with refurbishment of two iconic rest stops built in the early 1960s. A fresh look was created to incorporate updated signage and branding. A covered gas pump area was added after existing pumps and underground tanks were replaced. 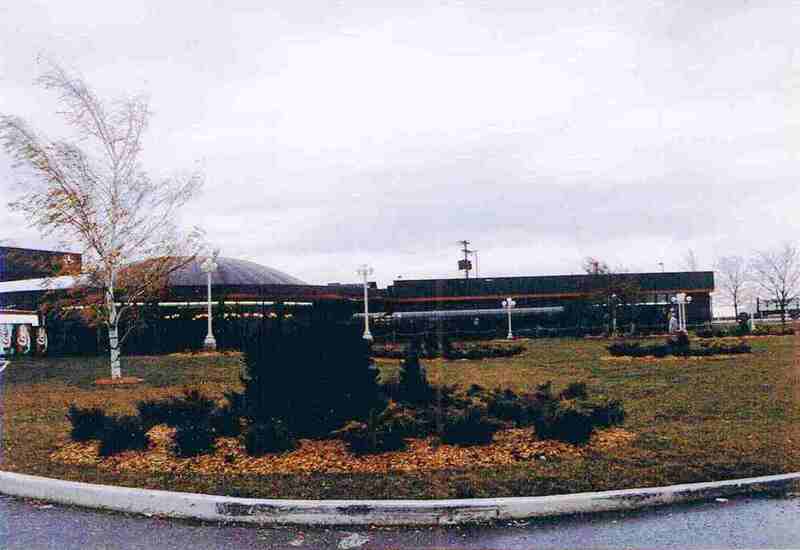 The food service area was enlarged by the addition of a greenhouse enclosure and the extensive public washrooms were completely renovated.